We are sensitive to your feelings about finances. Our fees are structured to reflect the time, materials and laboratory work involved in creating your custom treatment. 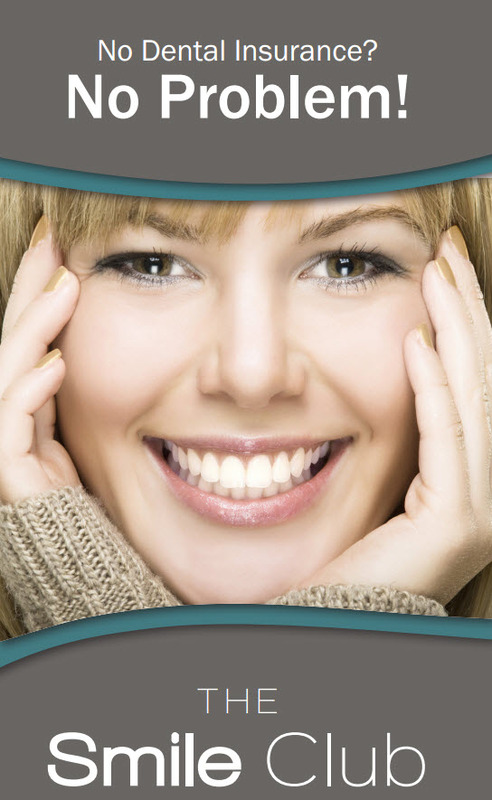 Of course, we will always provide you with a complete estimate before any treatment is performed. We are happy to submit claims to your insurance company to ensure you receive the maximum coverage allowed. We accept your insurance payment directly to our office. We will bill you for any difference. Keep in mind, few carriers cover all dental expenses. Our office accepts cash, personal checks, Visa and Mastercard, and American Express. We also work closely with CareCredit. CareCredit is a company that offers a personal line of credit for healthcare treatments. They can assist in breaking your investment into smaller, more manageable monthly payments.